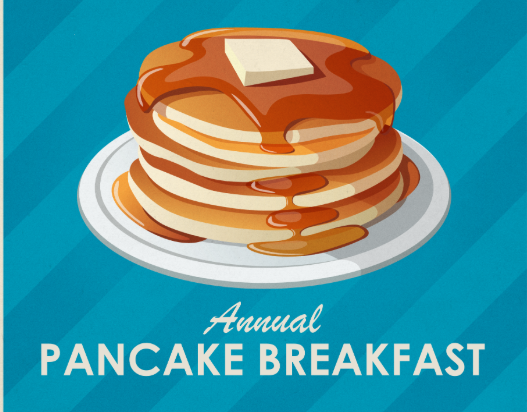 2019 Pancake Breakfast & Silent Auction! The wonderful folks at Latitude 41 will provide a big, beautiful breakfast buffet. So, join us for what has become a pre-spring tradition in Stonington. Tickets are $12 for adults, $8 for kids 10 & under, and can be purchased from crew team members, online using the form below or at the door.  All proceeds benefit Stonington Crew!